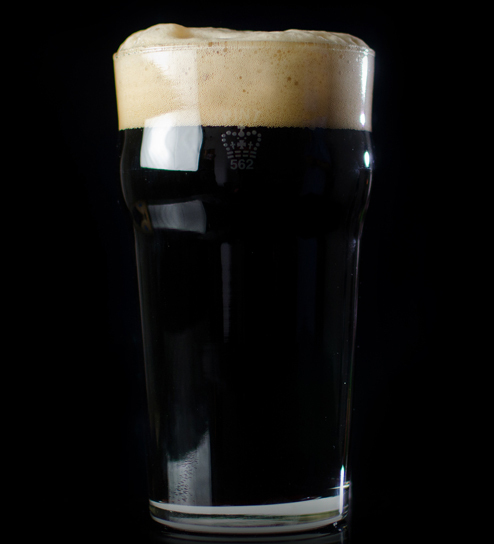 The Robust Porter features more bitter and roasted malt flavor than a brown porter, but not quite as much as a stout. 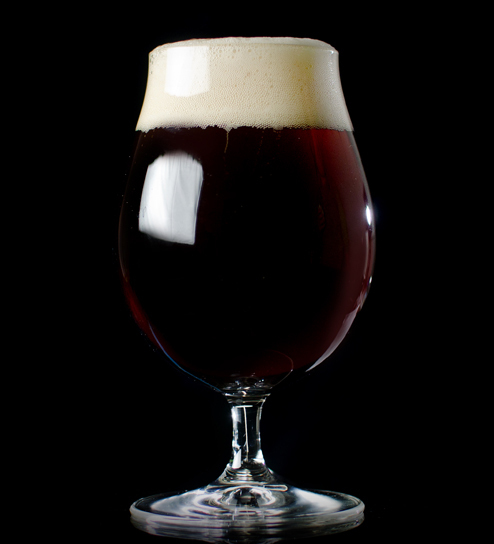 Robust porters have a roast malt flavor, often reminiscent of cocoa, but no roast barley flavor. Their caramel and malty sweetness is in harmony with the sharp bitterness of black malt. Hop bitterness is evident. With U.S. craft brewers doing so much experimentation in beer styles and ingredients, the lines between certain stouts and porters are often blurred. Yet many deliberate examples of these styles do exist. Diacetyl is acceptable at very low levels.